Shalton Mothwa took part in the RedBull Amaphiko Academy, a workshop that hoped to inspire young South African entrepreneurs to collaborate, be creative and share their ideas for a bright South African future. Mothwa’s AEON Power Bag is a laptop bag that will be able to charge mobile devices using WiFi and telecommunication signals. 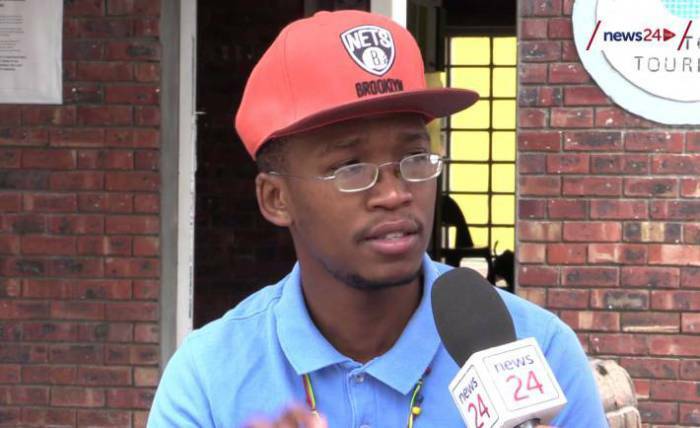 The 28-year-old nuclear physicist is from the North West Province, he tells us he is one month away from finalizing the prototype, but will still needs R900 000 in funding before we’ll see this product on the shelves. 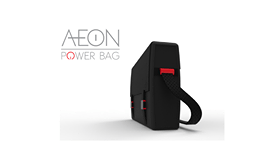 News24 speak to young South African entrepreneur, Shalton Mothwa about his project the AEON Power Bag. Watch.